It does not seem like that long since I last posted! All I can say is I seem to have lost my stitching mojo. I've not got much done in those two months. 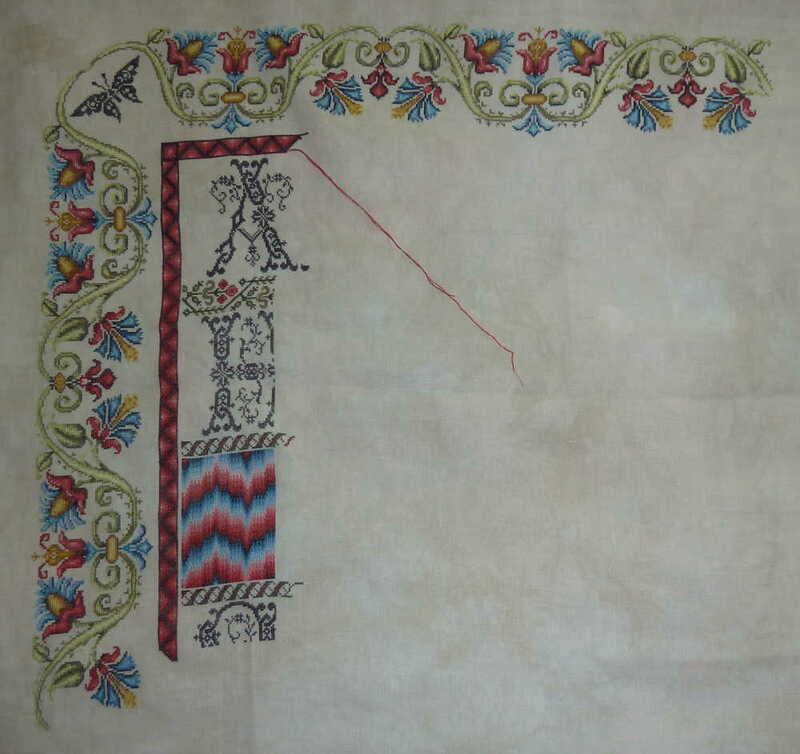 Another block on the Days of Advent Sampler. And then I started working on Peace and just kept going until I finished the second page.